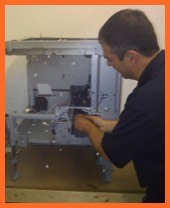 Our refurbishing process involves a 100% inspection. Every product is guaranteed to perform and look like new. 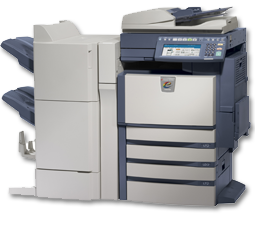 The copiers contain new, reconditioned and/or recovered parts, and fully meet the new equipment performance and reliability status. All Office Xpress refurbished copiers carry the 100% satisfaction guarantee and are equipped with the same service agreement as new systems. Because our inventory is continually changing, please contact us to get a current list of available equipment.